In the file “Find Your Company” you will find the listed company you have been given for this course. This file will be made available on . 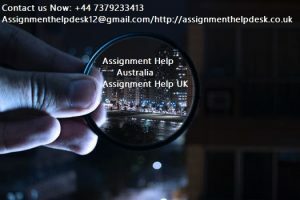 Complete this assignment for the company you have been given. Please be careful to use the listed company you have been given. 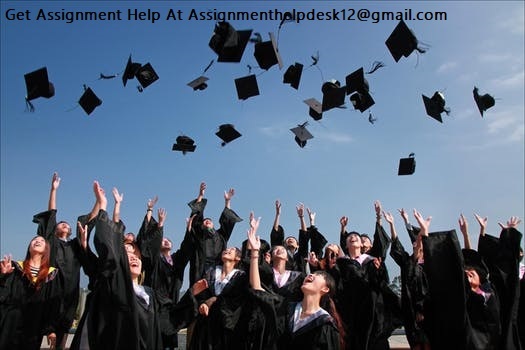 Your assignment will not be marked if you use a different company to the one you have been given; and you will be asked to resubmit your assignment using the right company. From your firm’s financial statement, list each item of equity and write your understanding of each item. Discuss any changes in each item of equity for your firm over the past year articulating the reasons for the change. What is your firm’s tax expense in its latest financial statements? Is this figure the same as the company tax rate times your firm’s accounting income? Explain why this is, or is not, the case for your firm. Comment on deferred tax assets/liabilities that is reported in the balance sheet articulating the possible reasons why they have been recorded. Is there any current tax assets or income tax payable recorded by your company? Why is the income tax payable not the same as income tax expense? Is the income tax expense shown in the income statement same as the income tax paid shown in the cash flow statement? If not why is the difference? What do you find interesting, confusing, surprising or difficult to understand about the treatment of tax in your firm’s financial statements? What new insights, if any, have you gained about how companies account for income tax as a result of examining your firm’s tax expense in its accounts?